In an 18-page complaint filed that day, Illinois Attorney General Lisa Madigan accused the Sterigenics plant in Willowbrook of violating state air pollution laws and creating a public nuisance by emitting ethylene oxide into the atmosphere, even though its emissions represented a fraction of the amount allowed under its operating permit. 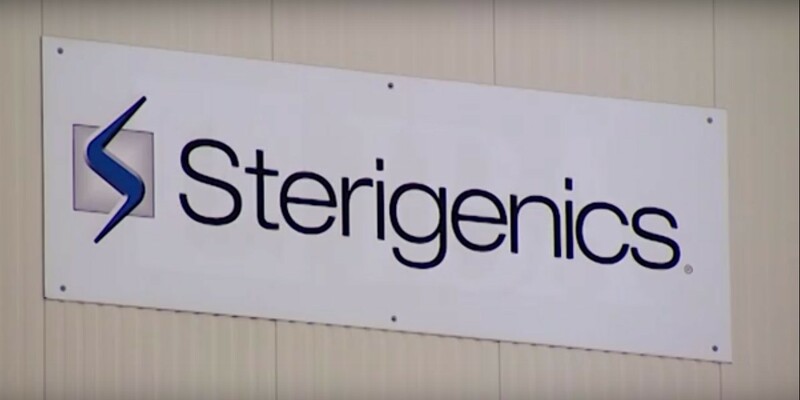 In February, the Illinois Environmental Protection Agency shut the Sterigenics facility down, issuing a rare “seal order” most often used to keep trespassers away from hazardous waste dumps. How can a company be legal and illegal at the same time? The Illinois EPA declined comment, but the Sterigenics shutdown appears to stem from a confluence of bureaucratic overreaction, inflammatory press coverage and the political power of a new governor determined to satisfy the complaints of nearby residents. Fueled by an August report the U.S. EPA later partially disowned, Willowbrook residents flooded state pollution regulators with complaints about the Sterigenics plant. It didn’t help that the facility is partly owned by GTCR, a private equity firm in which former Illinois Gov. Bruce Rauner once was an equity partner. Rauner, a Republican, was defeated in November by Democrat J.B. Pritzker, who ran campaign ads linking Rauner to the Sterigenics plant even though Rauner himself called for the plant to halt operations while its emissions were investigated. Sterigenics declined comment. But the firm is fighting the shutdown order in court, saying Illinois is “seeking to impose more stringent emissions standards” than are allowed under state or federal law. 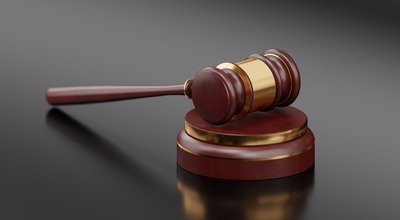 In its lawsuit, Illinois acknowledges the company is operating well within its permitted emissions of 18.2 tons, or 36,400 pounds of EO per year. Sterigenics reported emitting 5,080 pounds of the substance in 2014. That amount may be within compliance but it still violates state air-pollution laws and the Illinois Constitution, the state says, because the chemical is a known carcinogen and citizens are guaranteed clean air. Illinois also claims the Sterigenics plant is a public nuisance because its emissions – and the cancer fears they generate – unreasonably interfere with the enjoyment of life and property in surrounding neighborhoods. More than 1,600 cities and counties are suing the opioid industry for creating a public nuisance by selling prescription painkillers, even though their activities are controlled by federal law and theoretically monitored by the Drug Enforcement Administration. And Sherwin-Williams was hit with a $400 million verdict in California to remediate lead paint it sold legally until the early 1950s, in a decision that appears to have inspired similar litigation in Pennsylvania. The Sterigenics case was fueled by articles in the Chicago Tribune accusing the company of participating in industry efforts to downplay the risks of EO, which is used to sterilize medical devices and packets of surgical tools that can’t be exposed to high-temperature sterilization procedures. 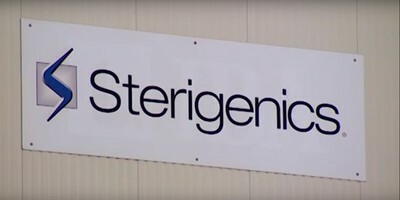 Sterigenics is one of a dozen medical facilities in DuPage and Cook counties that use the chemical, which is required under Food and Drug Administration regulations for certain types of sterilization. The Tribune gave extensive play to an August report from the U.S. EPA, which cited another federal agency as saying EO emissions from the Sterigenics plant could lead to elevated cancer risks in the surrounding area. The Tribune didn’t report the underlying assumptions, however, which included using the highest levels of ambient EO recorded outside the plant and applying it to a hypothetical resident who spent 70 years breathing that level of EO 24 hours a day. The EPA also later acknowledged it had mismeasured EO concentrations by incorrectly identifying trans-2-butene, a chemical emitted in vehicle exhaust, as EO. That news release came out over Thanksgiving weekend, however, and didn’t receive nearly the coverage of the earlier report. Some critics of the EPA say bureaucrats released too much information, without proper context, to avoid accusations they had withheld information about cancer risks from nearby residents. Susan Hill, the former administrator of U.S. EPA’s Region Five based in Chicago, resigned in 2016 amid accusations her office had failed to warn residents in Flint, Michigan, about the risk of lead poisoning after the city changed its water supply and didn’t take proper measures to prevent corrosion of municipal lead pipes. Illinois relied upon the federal analysis to declare an emergency at the Sterigenics site and shut it down. Illinois EPA officials declined to comment on why a similar emergency doesn’t exist at other facilities using EO. The state also issued a seal order against the plant, barring employees from using EO. Seal orders are rarely used, and previous examples going back to the early 1990s mostly involved abandoned industrial sites contaminated with toxic chemicals. Some of the controversy over the Sterigenics plant no doubt stems from confusion about how the U.S. EPA measures air pollution and cancer risks. The agency doesn’t require facilities using hazardous chemicals to monitor emissions but it does require them to submit estimates of those emissions which are then incorporated into a report called the Toxic Releases Inventory. Companies tend to overreport their estimated emissions, said Biel of the chemical industry association, because as long as they are in compliance with their permits they have no incentive to be more accurate. 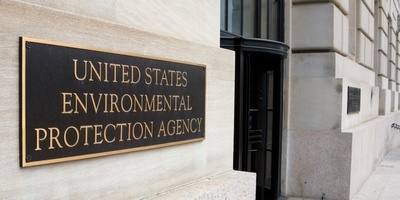 Federal regulators at EPA and the Health and Human Resources Department use these estimates, as well as data from air samples, to construct a National Air Toxics Assessment. The risks in that report are based mostly on models, not direct observations, and reflect the highest possible risk. 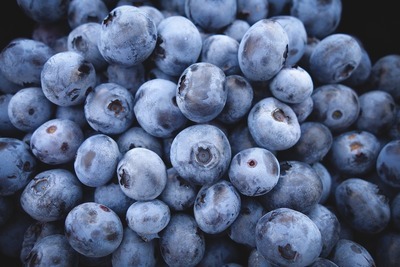 In its August report, the EPA estimated a risk of 64 excess cancer cases per 10,000 residents, compared with an acceptable level of 1 per 10,000. It later acknowledged using incorrect information for that assessment, but said the air samples it relied upon are no longer available so it must start over. In the meantime, the EPA says Willowbrook remains “a potentially higher risk community.” Air monitors reported EO levels as much as 90 percent lower than previous measurements in the six days after the plant was shut down. 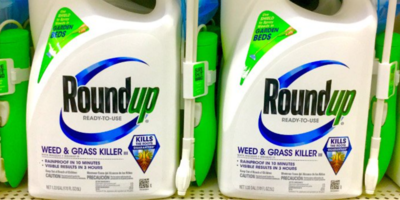 The American Chemistry Council has requested a risk reassessment but so far the EPA hasn’t responded. Lawyers representing local residents aren’t concerned about the back-and-forth over actual EO emissions. 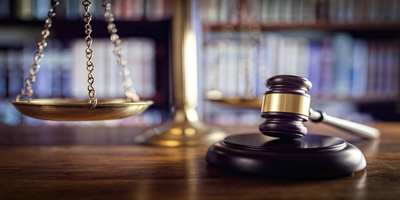 They launched a series of lawsuits against Sterigenics after the initial release of information last August and as of November declared they were still committed to those cases.